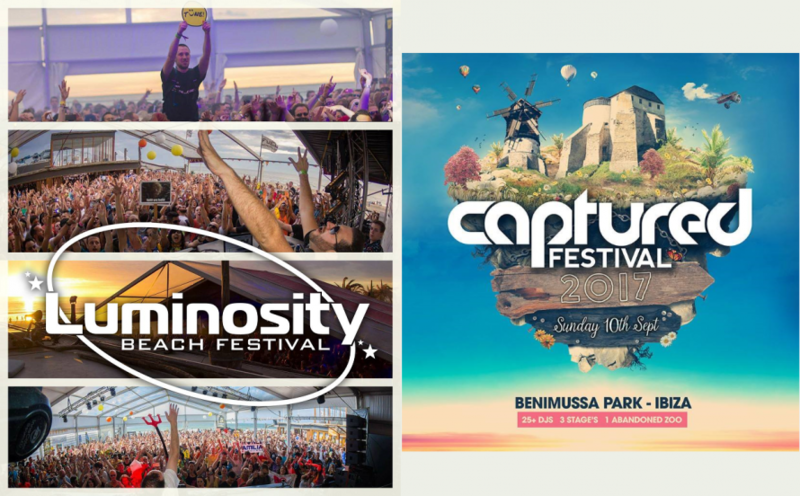 CAPTURED FESTIVAL JOINS FORCES WITH LUMINOSITY BEACH FESTIVAL FOR IBIZA SEASON 2017! 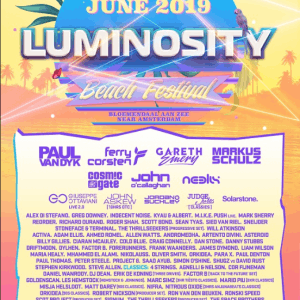 To mark the fifth year at our Balearic Zoo Wonderland and Luminosity Beach Festival’s decade of dancing on the dunes, we are pleased to announce Luminosity are joining forces with Captured to host and curate the main-stage at Captured Festival this year. 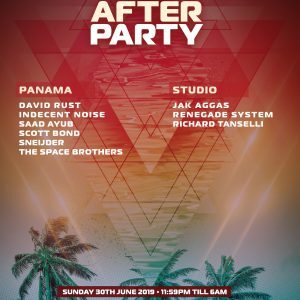 Both events share a similar ethos; fiercely independent and driven by a passion to present the heart of trance and progressive sounds in a unique and beautiful setting. Keep an eye on our websites for more information regarding the line-up. We can’t wait to meet you in Ibiza this summer! It is going to be MASSIVE, we promise!